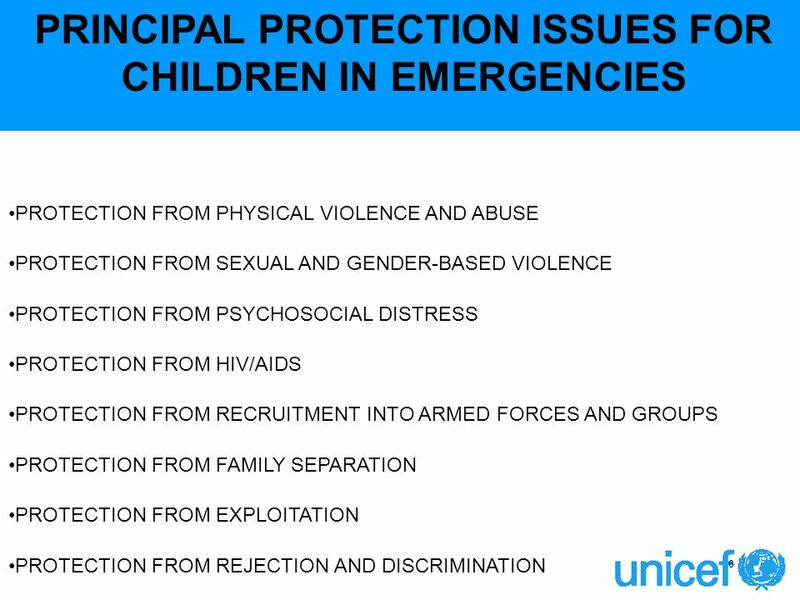 Child Protection in Emergencies UNICEF, ProCap Training 2007. 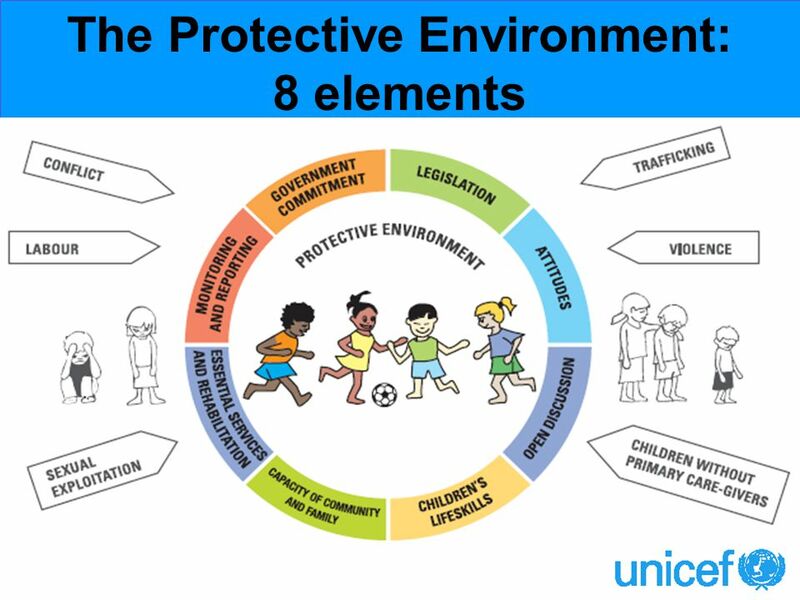 12 UNICEF’s Protective Environment Overview Positions protection as a concept and a right. 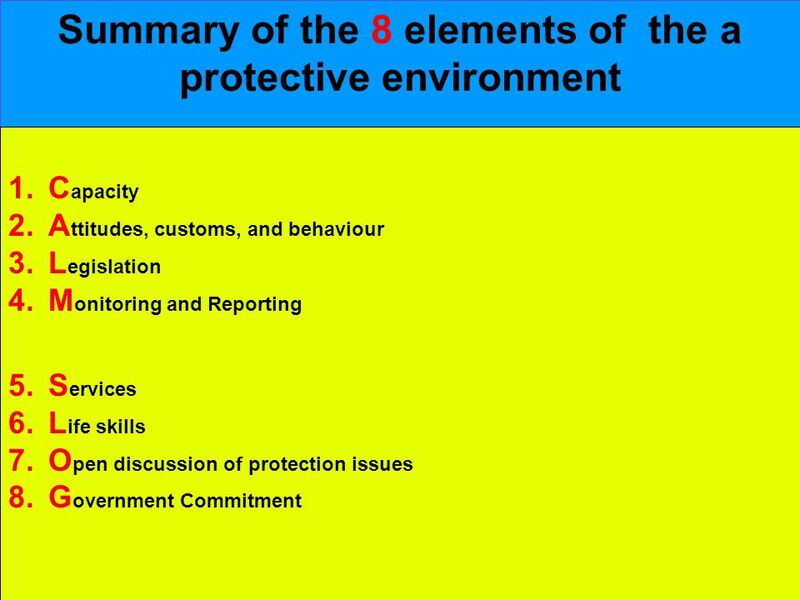 Illustrates the web of factors and actors influencing protection. 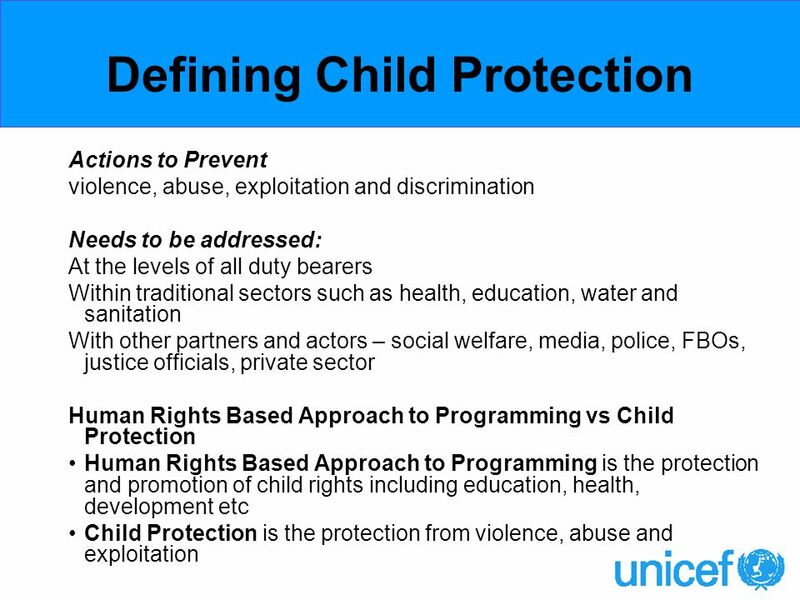 Analytical tool for understanding what impedes child protection. 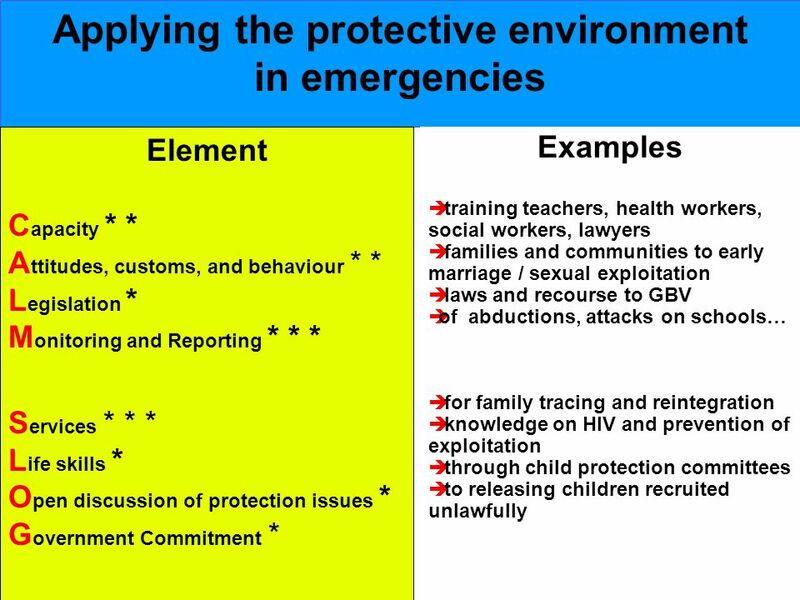 Practical framework for identifying major barriers to protection. 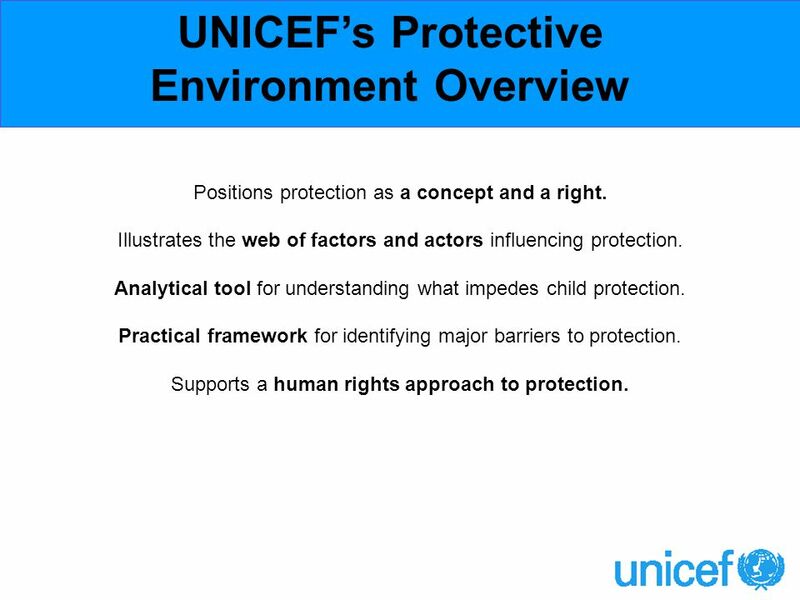 Supports a human rights approach to protection. 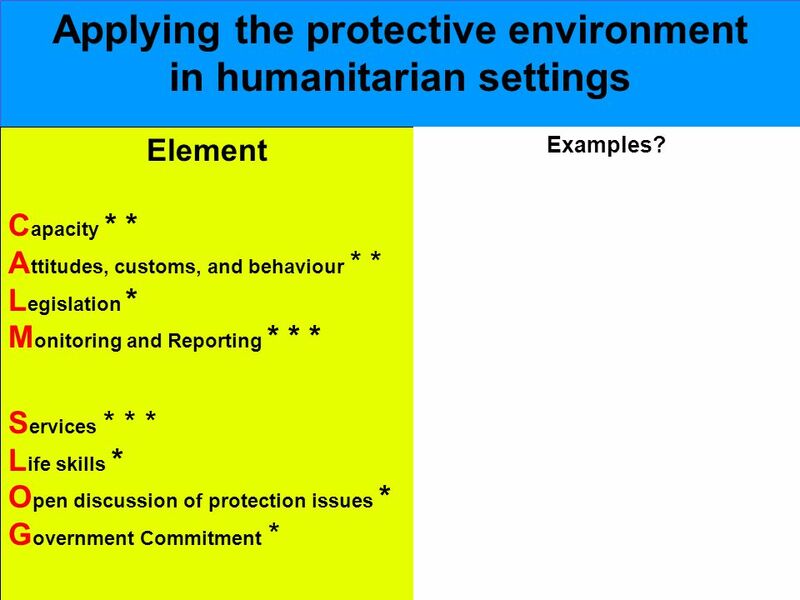 15 Applying the protective environment in humanitarian settings Element C apacity * * A ttitudes, customs, and behaviour * * L egislation * M onitoring and Reporting * * * S ervices * * * L ife skills * O pen discussion of protection issues * G overnment Commitment * Examples? 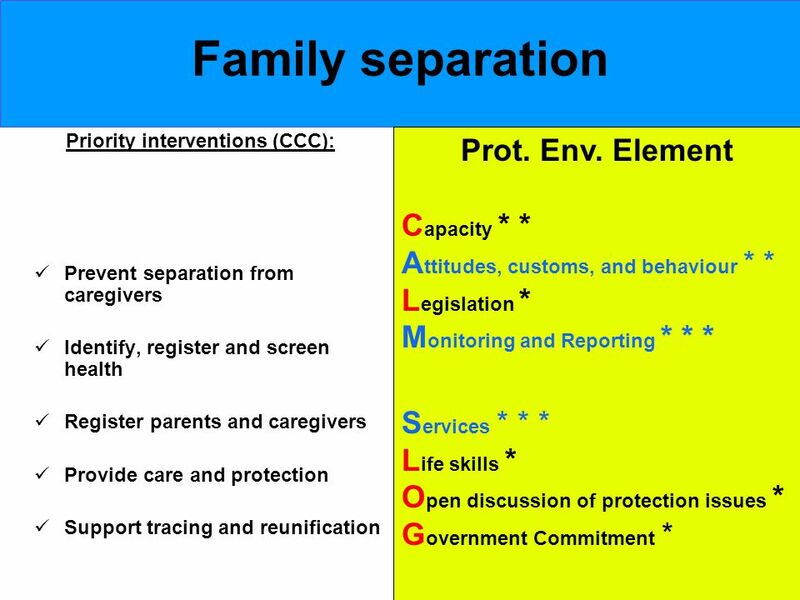 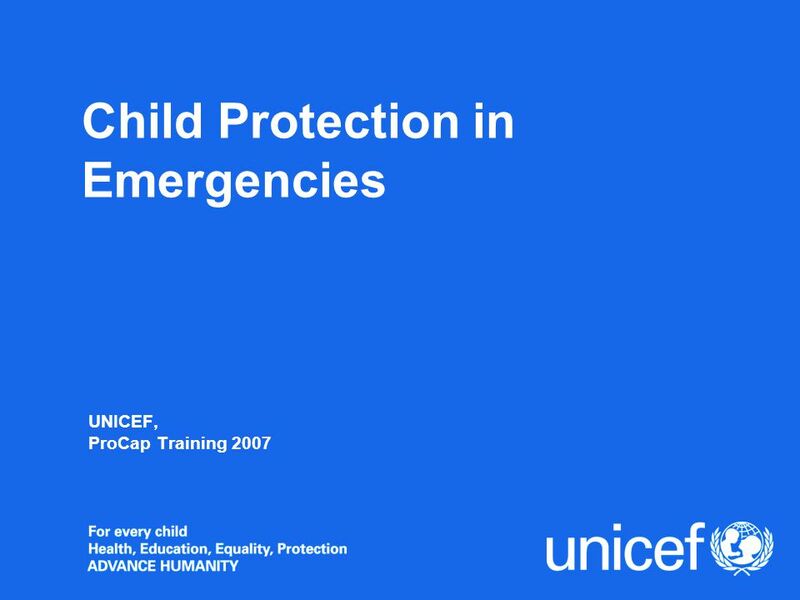 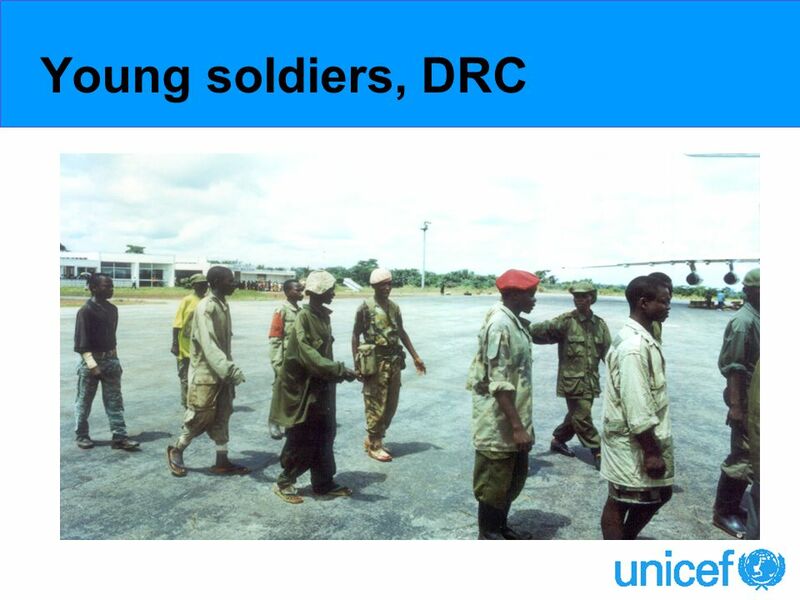 Download ppt "Child Protection in Emergencies UNICEF, ProCap Training 2007." 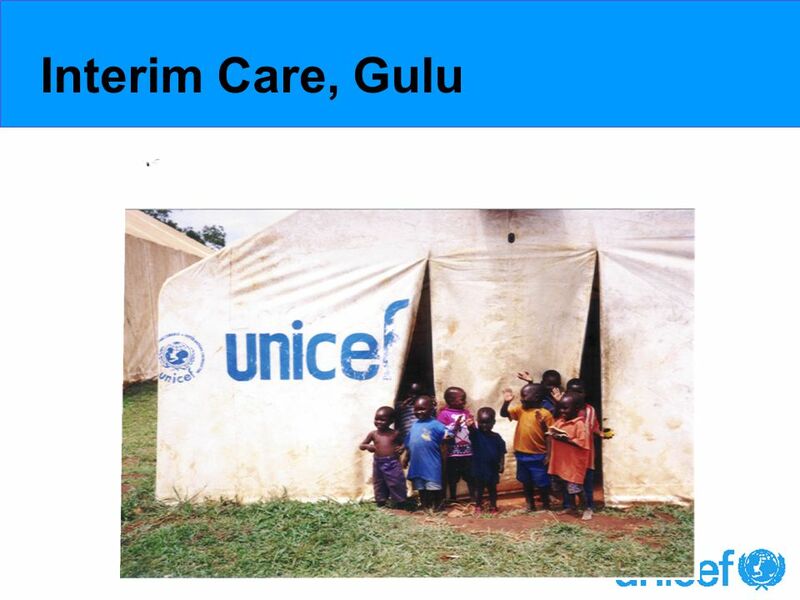 U.S. Agency for International Development The Futures Group International Research Triangle Institute The Centre for Development and Population Activities. 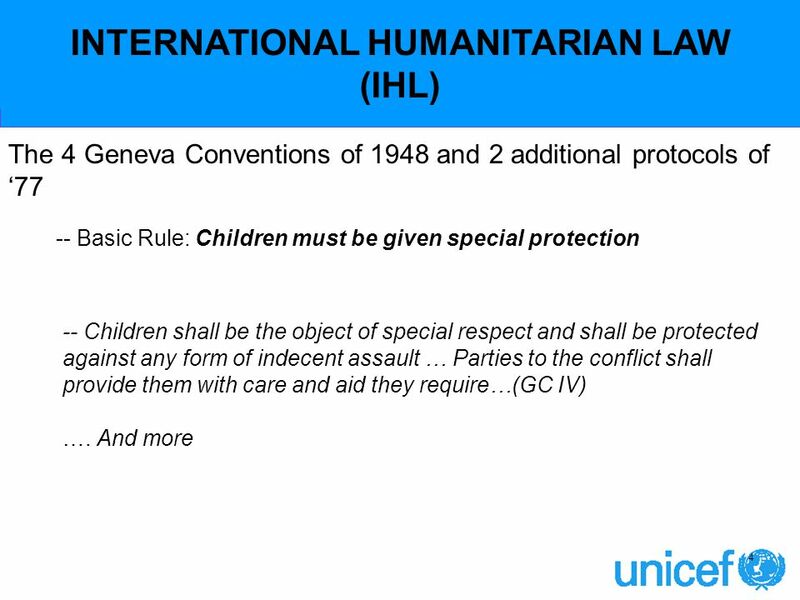 SESSION 1: INTRODUCTION TO HUMANITARIAN ACTION. 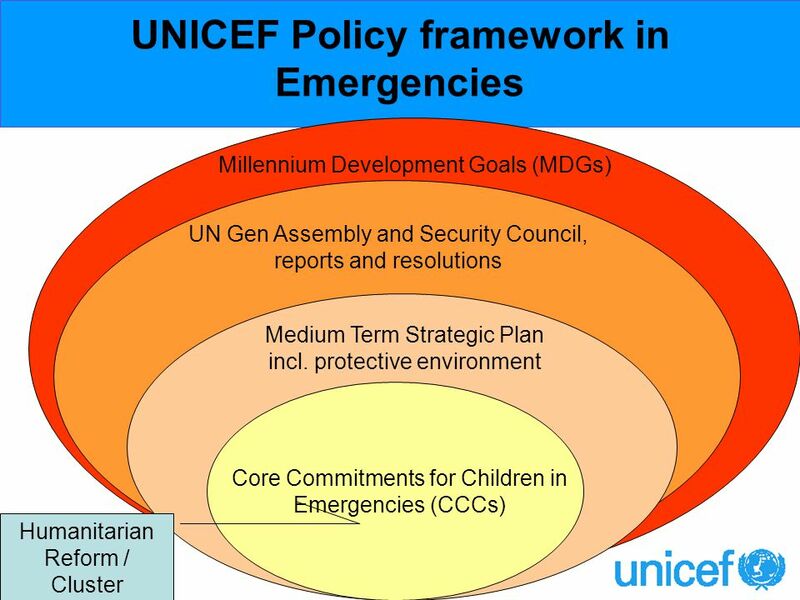 What guides UNICEFs humanitarian action Characteristics and challenges posed by complex emergencies UNICEFs. 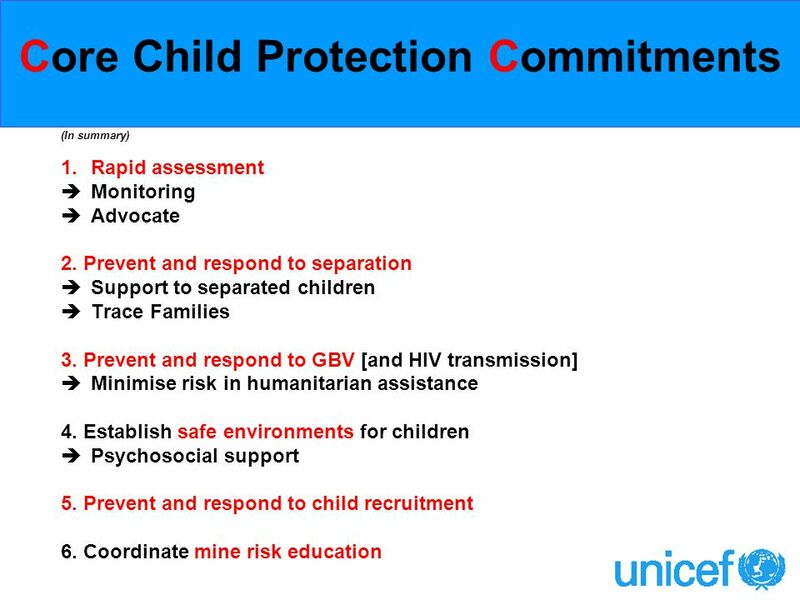 Humanitarian Response Presented by Garry Dunbar Director, Humanitarian and Emergencies Section Australian Agency for International Development. 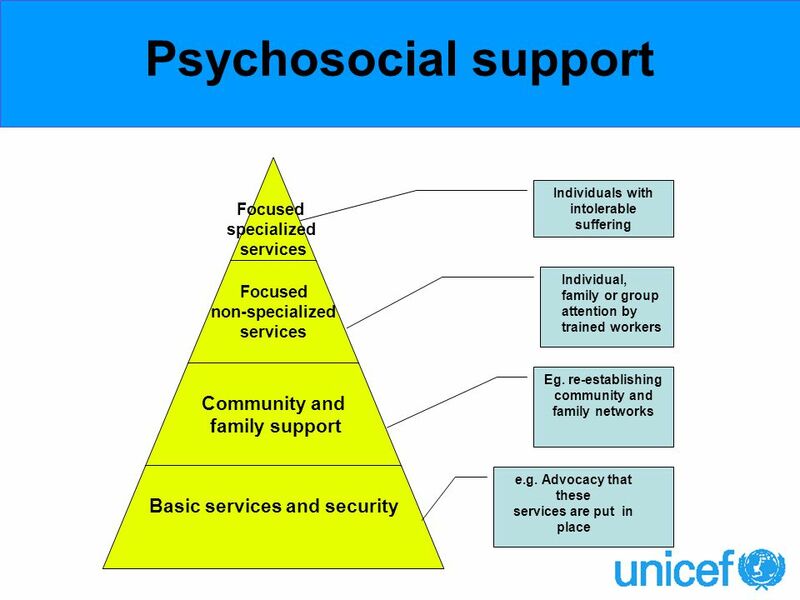 Phase 1 Do No Harm Basic Phase 2 Partners Beneficiaries Diversion Phase 3 Complaints Flexibility Communication Phase 4 Review Building Capacity Good Enough. 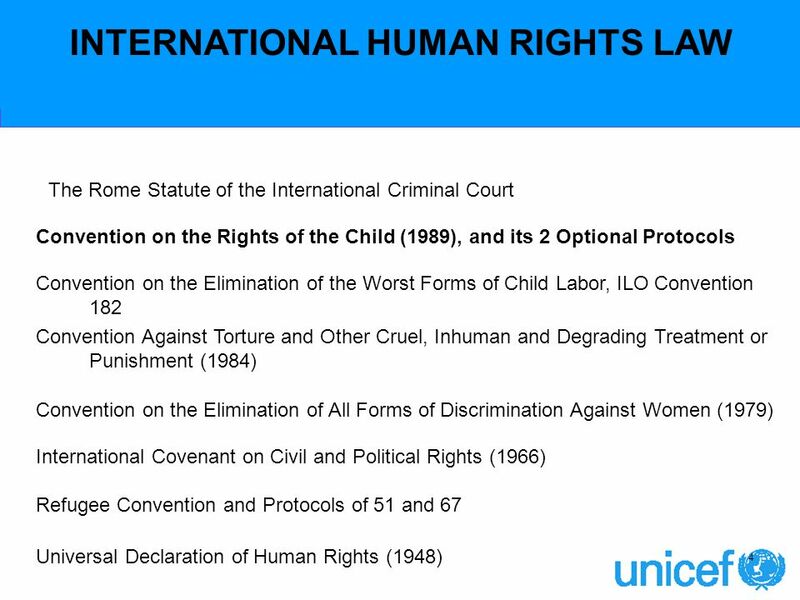 Module One Children’s Needs and Rights. 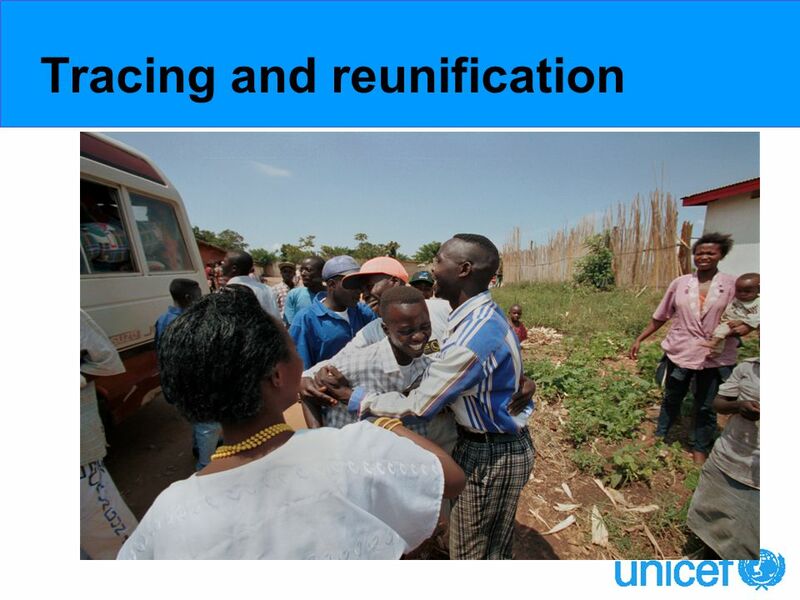 This Module introduces the aims and rationale for the course. 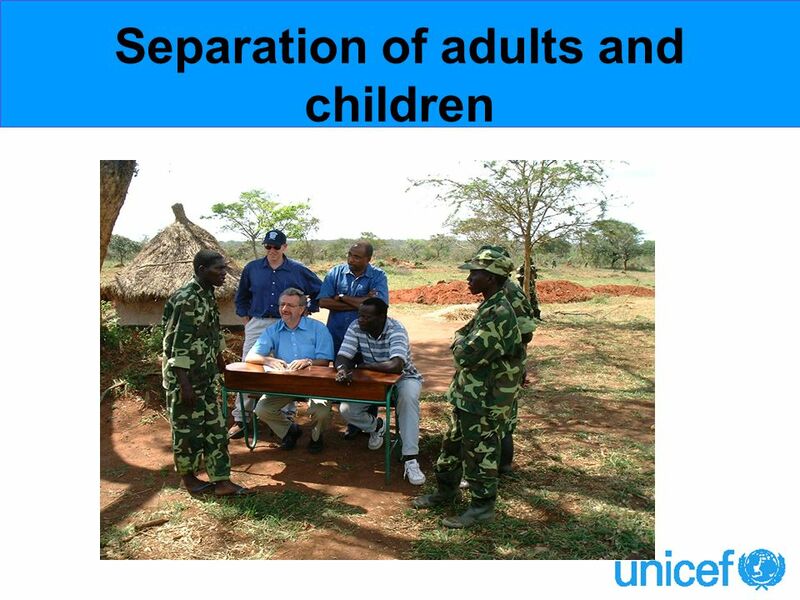 It then explores the relationship between Children’s. 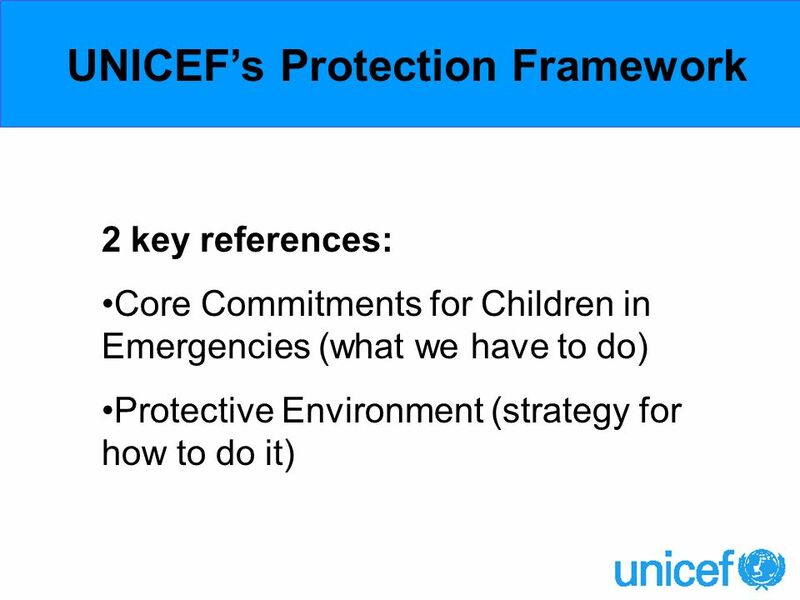 Defining a Framework. 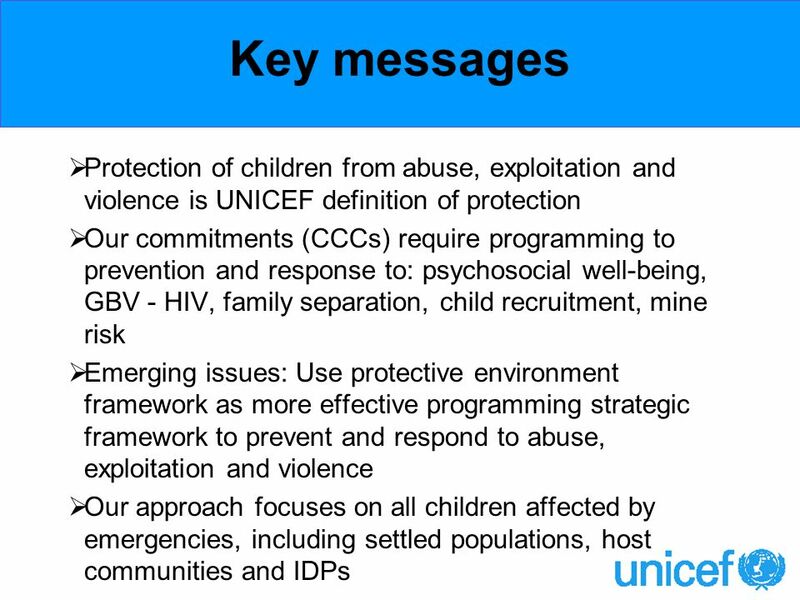 Crisis Stability No peace – No war Human Insecurity Conflict Settlement Transition Stability Human Insecurity Conflict Complex Emergencies. 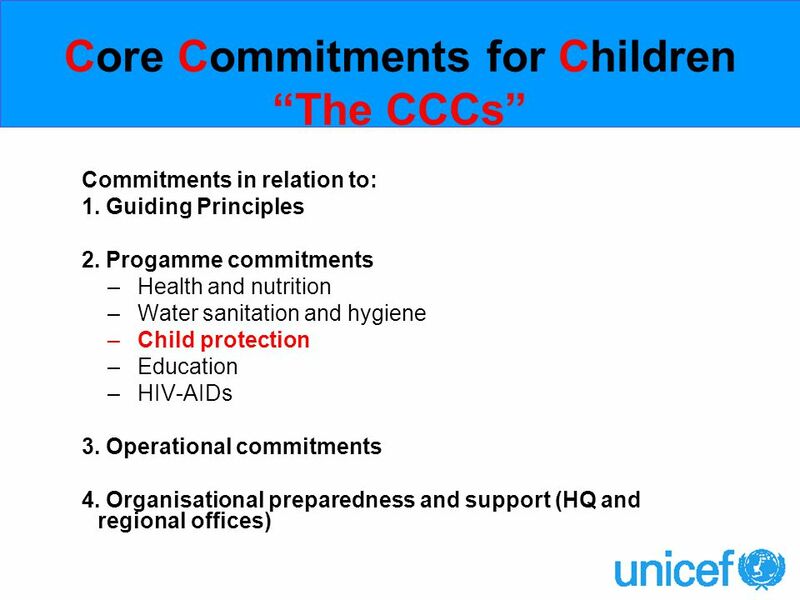 Corporate Social Responsibility - Enabling Business Establishment for Sustainable Growth Children’s Rights and Business Principles’ 6th June 2014 Kochi. 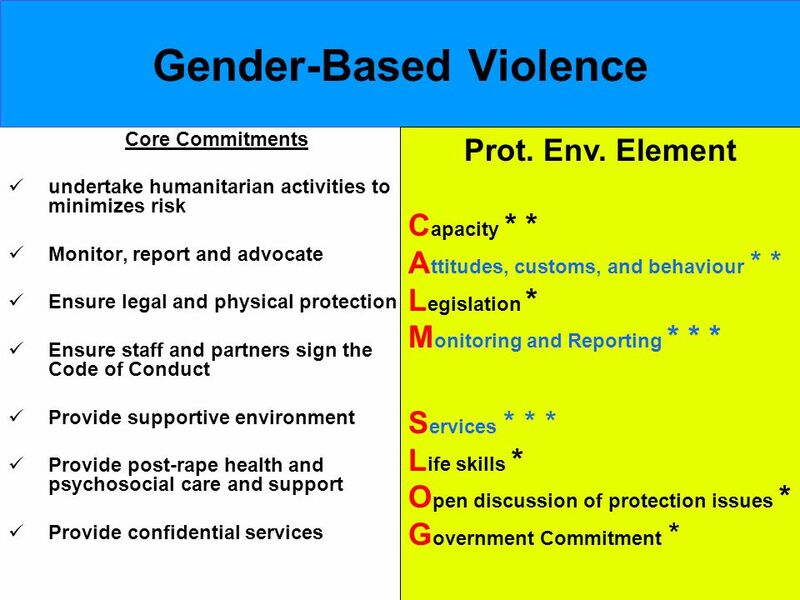 Addressing Gender based Violence (GBV) in Humanitarian Situations in the Asia and the Pacific Region Ms Devanna de la Puente Inter-agency Regional Emergency. 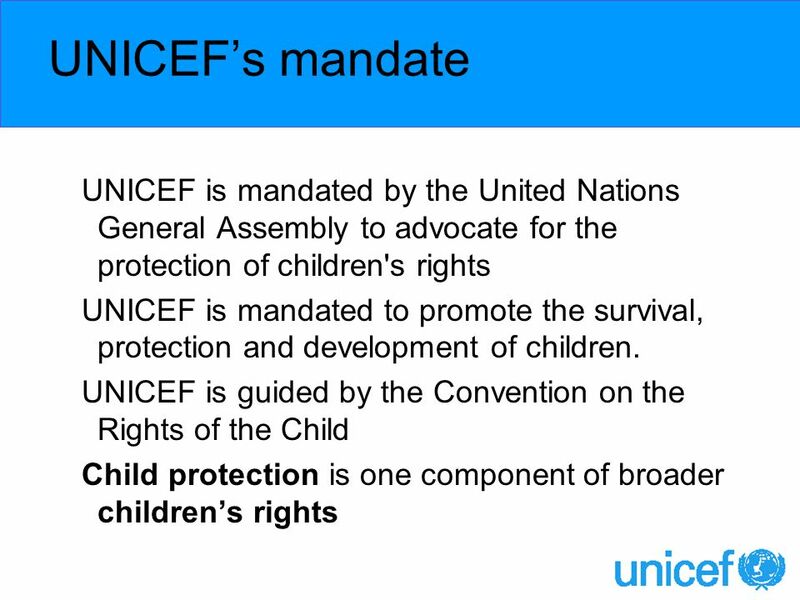 Guiding Principles Section 4 Page  Essential Issues to Consider The two sets of guiding principles provided here are considered best practice for. 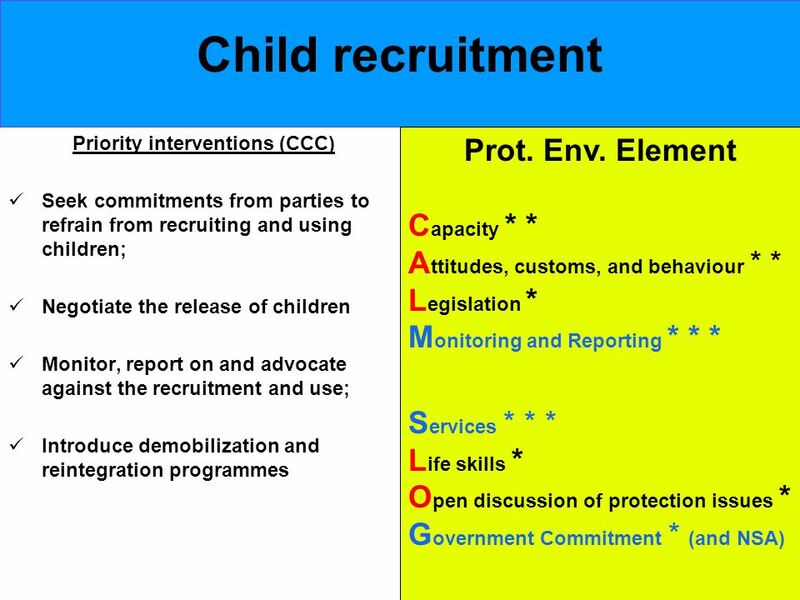 Critical issue module 2 Education. 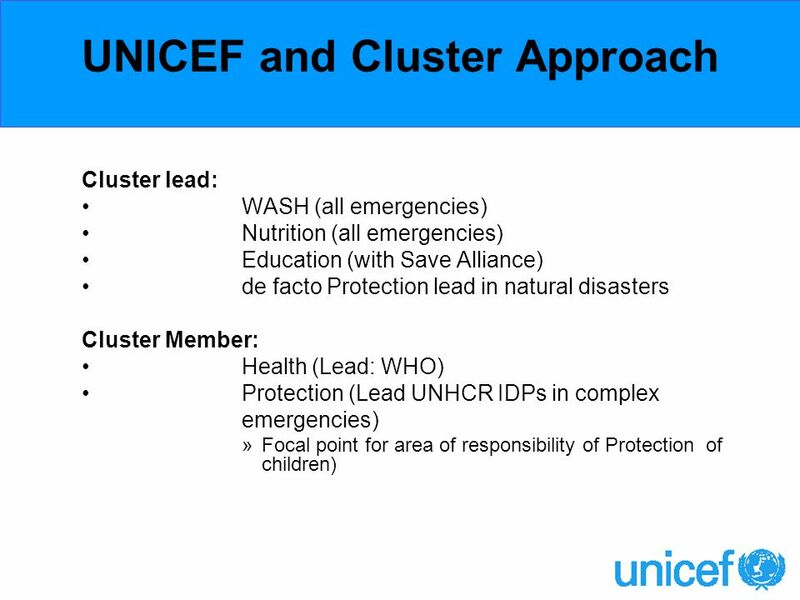 Key Stakeholders In Humanitarian Assistance Humanitarian Assistance refers the assistance given to a group of people during/affected by calamity or disaster.